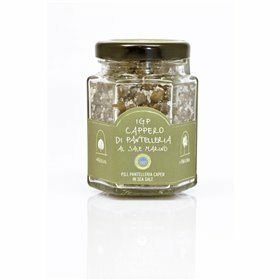 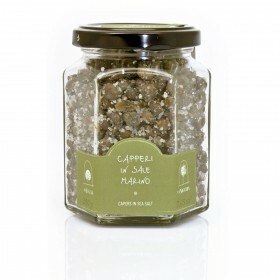 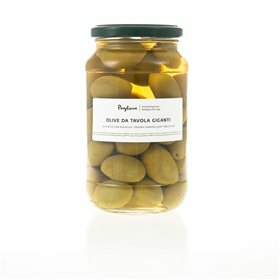 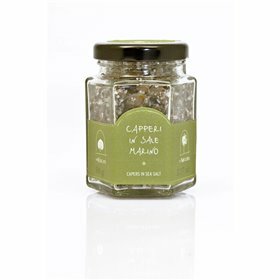 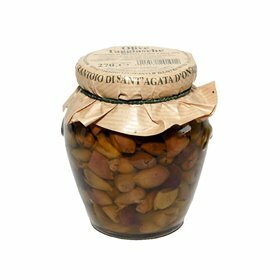 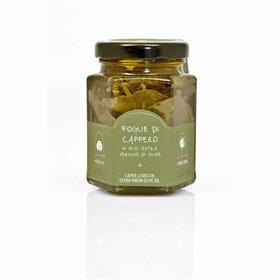 Pantelleria capers sorted in three different sizes (large - medium - small) preserved in sea salt. 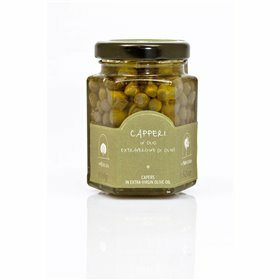 Use small capers for garnishing fi sh and red or white meat dishes. 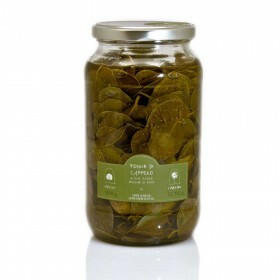 Use large capers for fl avoring tomato sauces or making creamy sauces and pâtés. 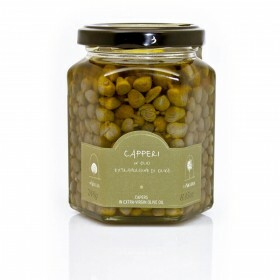 Medium-sized capers can be used for both (garnishing and fl avoring). 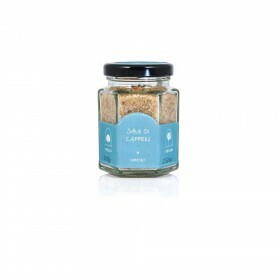 Rinse off the salt before use.